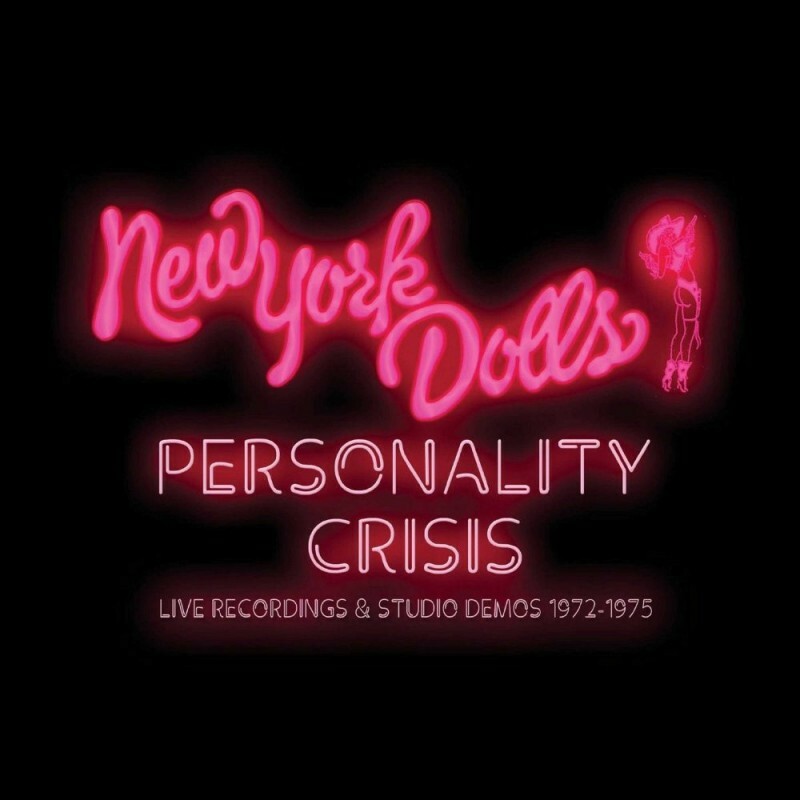 This could be barrel-scraping of the most craven kind, but Cherry Red are usually pretty good at this re-issue lark and New York Dolls didn't produce that much so some fans may be craving this – craving or craven could be the question? Before going any further, let me issue a small warning about the sound quality. The New York Dolls were never quadraphonically prime and these live discs show them at their strutting, variable best. 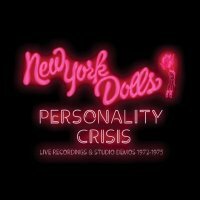 The first disc, featuring studio demos, is too bright but still listenable; in fact, 'Don't Mess With Cupid' has all the snarling sass we love, 'Don't Start Me Talkin'' has a ragged quality and 'Personality Crisis' itself is razor sharp, although Jet Boy' is uncontrolled... almost dangerously so. The disc repeats a little too, 'Personality Crisis' from the Escape Studios is positively filthy and 'Bad Girl' is sloppy but 'Seven Day Weekend' is party fun though. They're actually together for the Planet Studios tracks which shows just how they can miss their marks yet keep it all together. The third disc features live recordings from Paris, Detroit and Long Island. The Paris offering is both muddy and sharp, and almost unlistenable. Detroit is from a WABX recording and doesn't have the channels to make even this rudimentary music distinct; the crowd seem to love them and 'Human Being' pushes David Johansen's voice through the fog, but you can only really hear the mouth organ on 'Don't Start Me Talking'. As for Long Island, it's sharper but still too indistinct, which is a real shame because even their live ferocity is lost here. Disc four continues with the Long Island gig and adds jaunts to Vancouver and Dallas. 'It's Too Late' has a souped-up glory, but Vancouver at least has a serviceable sound quality, the onstage rap for '(Give Him A) Great Big Kiss' is very cool. Then the sounds muddies up a little and 'Mystery Girls' almost falls to pieces, but 'Jet Boy' has some good musical chops and Nolan's drumming is heavy and groovy too. Arthur Kane's bass in the Dallas live recording is mixed so high it almost distorts and covers everything else. The fifth disc starts with some of that appalling sound quality before there's a very nice sound from New York with 'Red Patent Leather' being very low slung and cool, even if we do struggle to hear the vocals. There is much the same sort of gorgeous groove with 'Daddy Rolling Stone' and not much repetition either. They sound much more like a fifties pastiche band here and it serves them well, no more so than in the piano flourishing 'Down Down Downtown' – that piano makes all the difference! This comes in a box with an attractive, photo-filled booklet so Cherry Red haven't skimped. This is a band in their pomp, from 1973-1975, and we can always argue that the dodgy sound is exactly what a self-destructing, "live fast, die young and leave an impeccable legacy" band like the New York Dolls deserve. However, that trashy sound has nuggets of gold in it and their sass wasn't everything; we still need to hear it. This release is patchy but occasionally glorious, and it looks good – rather like the band themselves.